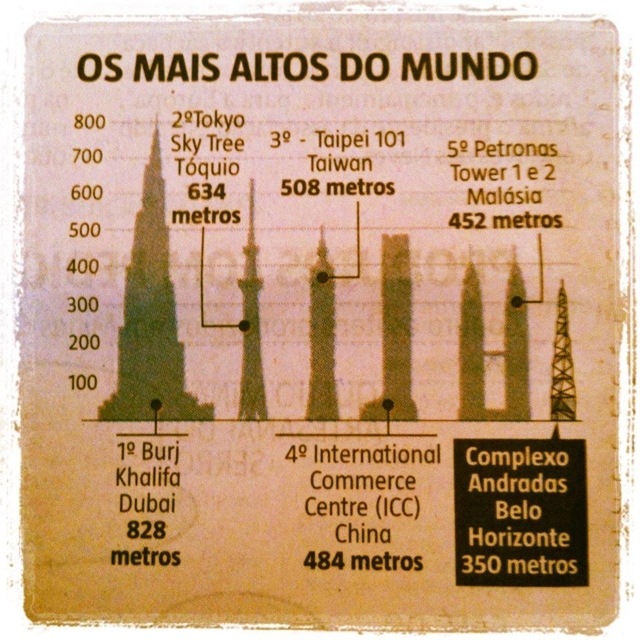 World of Architecture: The Tallest Building In Latin America To Be Built In Belo Horizonte! 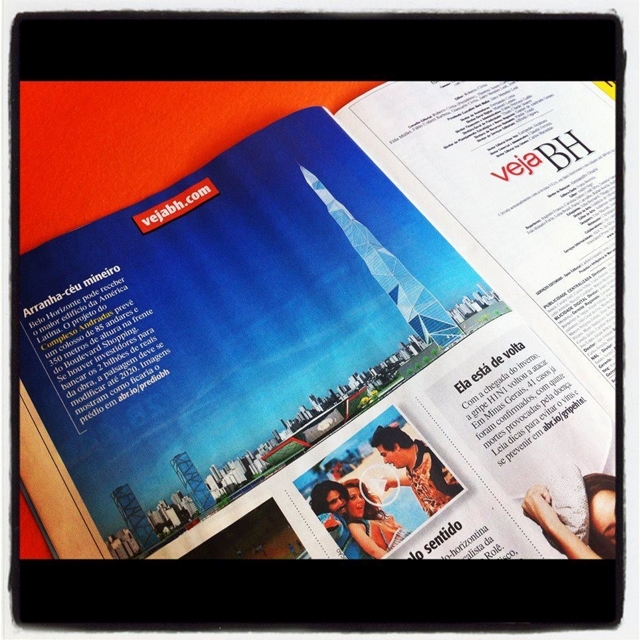 The Tallest Building In Latin America To Be Built In Belo Horizonte! 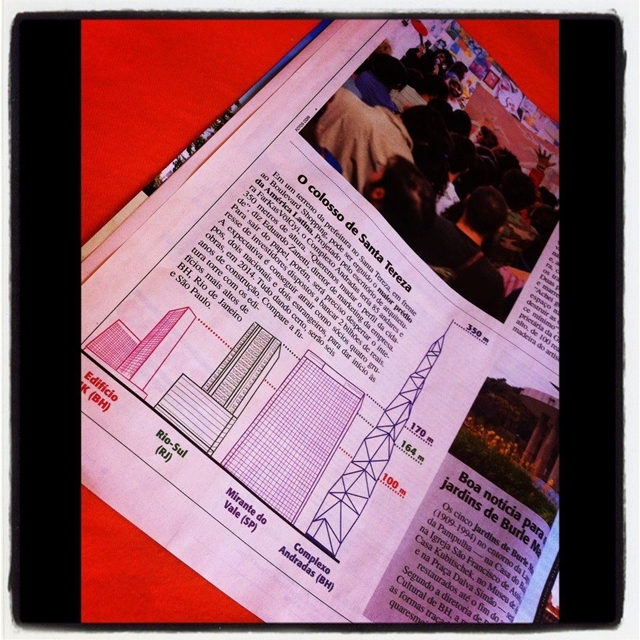 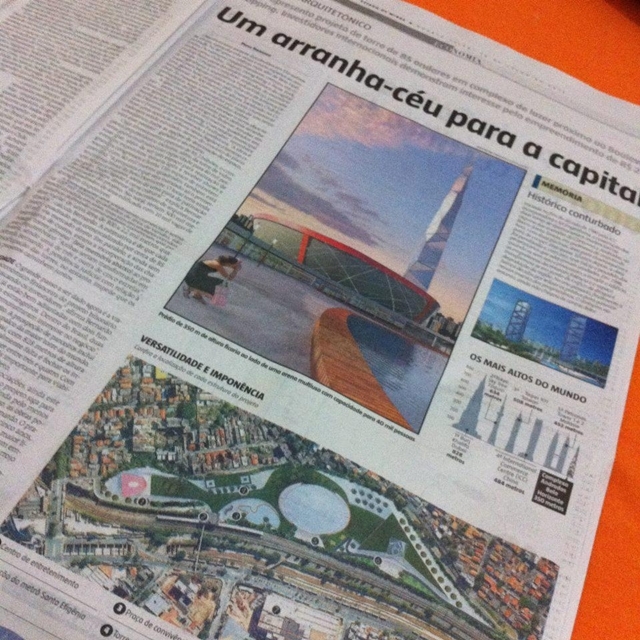 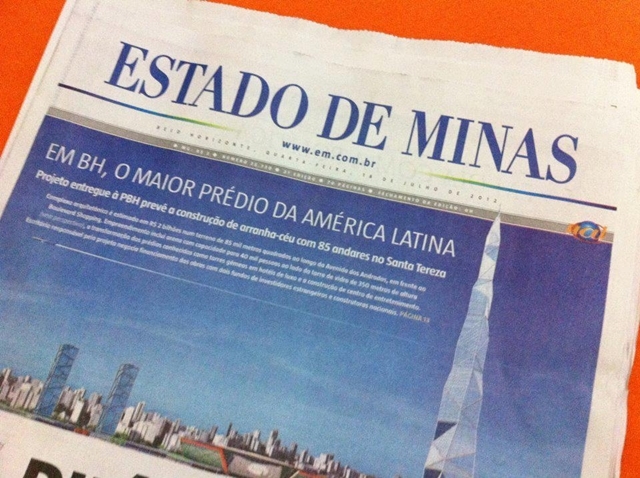 There are some very interesting stories in Brazil newspapers lately about new tallest building in Latin America. 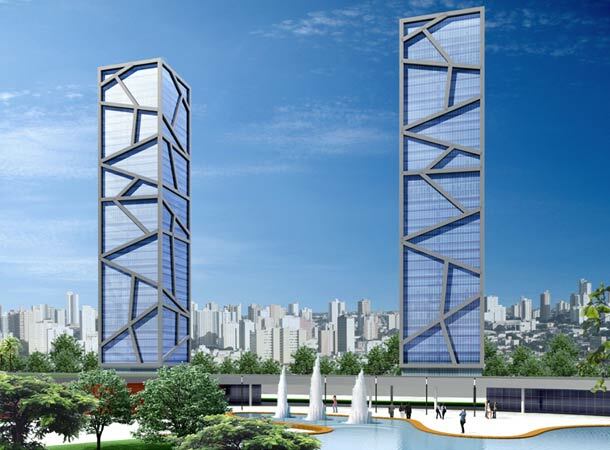 According to Lugarcerto, one of the larges Brazilian cities, Belo Horizonte, is getting new 350m (1,148ft) tall, 80-story building. 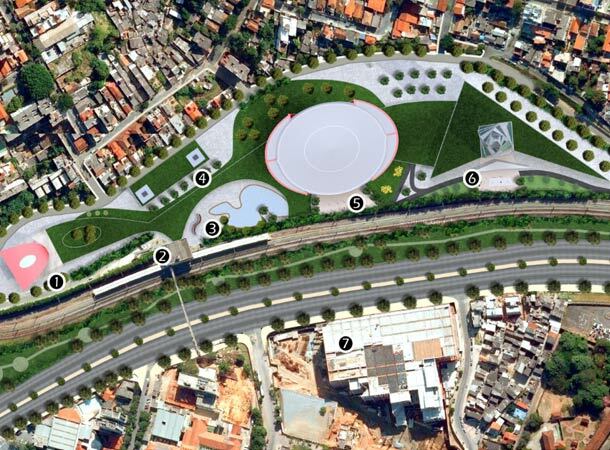 This $ 2 billion project is designed by architects and engineers from FarKasVölGyi Arquitetura. 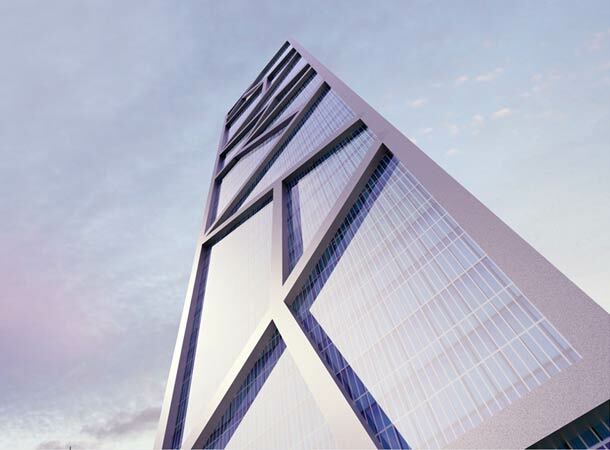 New building should take the title of the tallest from Trump's 300m Ocean Club in Panama. 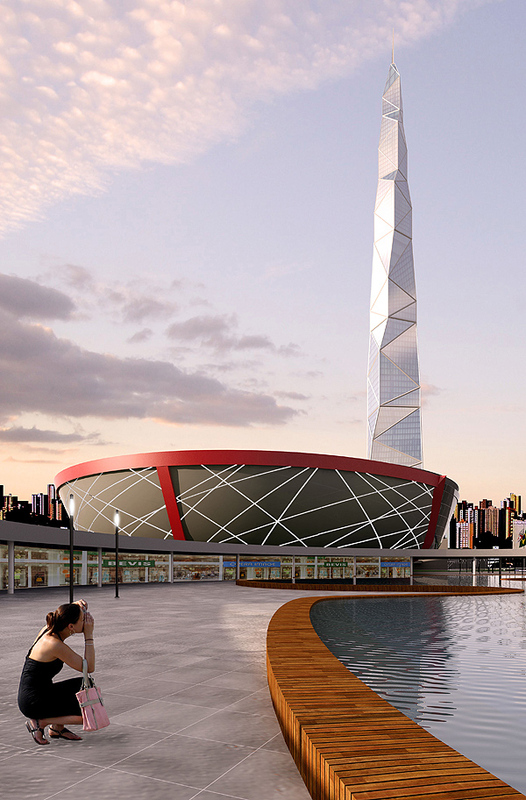 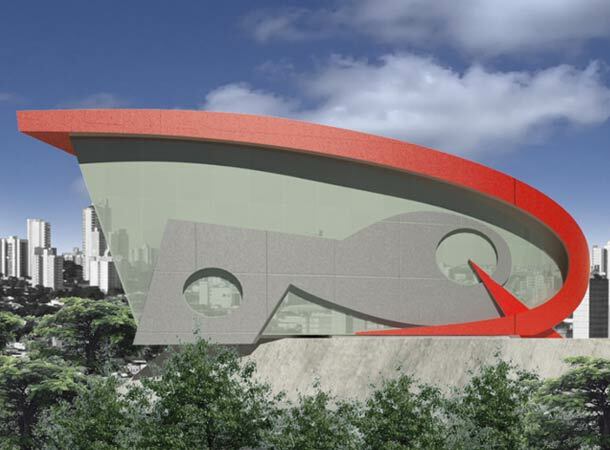 Besides the tower, project includes new multipurpose arena with capacity of 40,000 people. 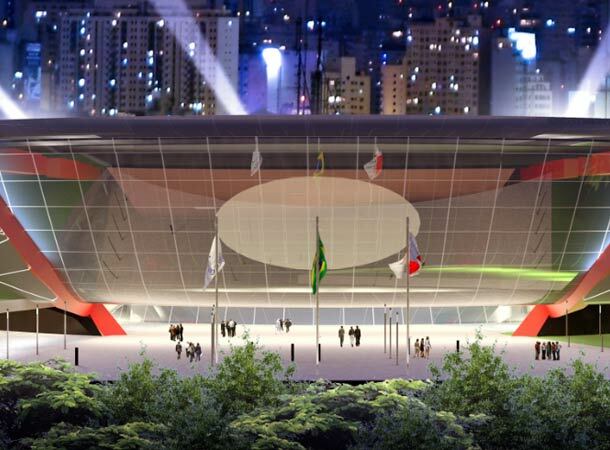 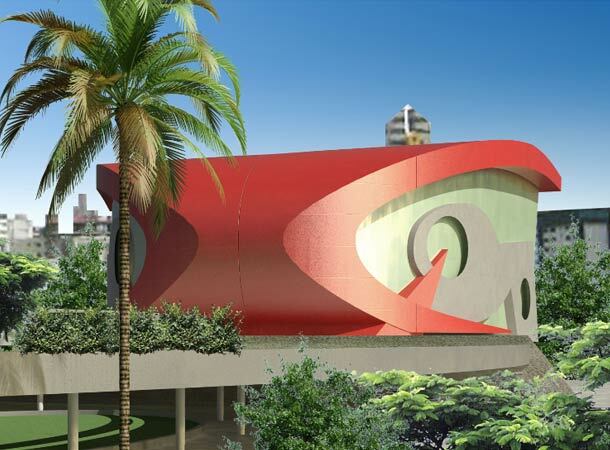 First Imax theater in Belo Horizonte, large conferences, sporting events, shows and fairs are just part of an entertainment Belo Horizonte could get. 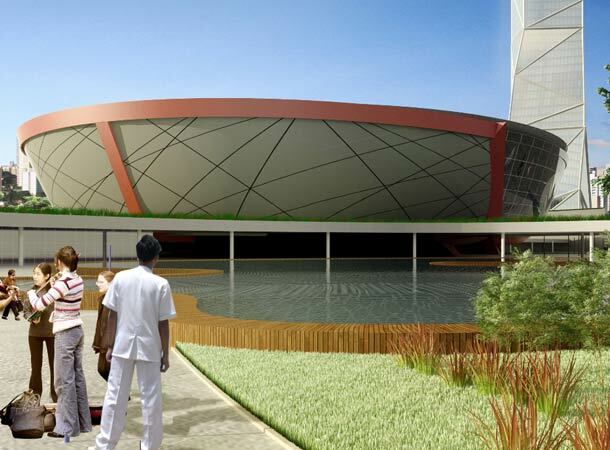 Project would occupy 500 thousand square feet of space with 10,000 parking spaces available. 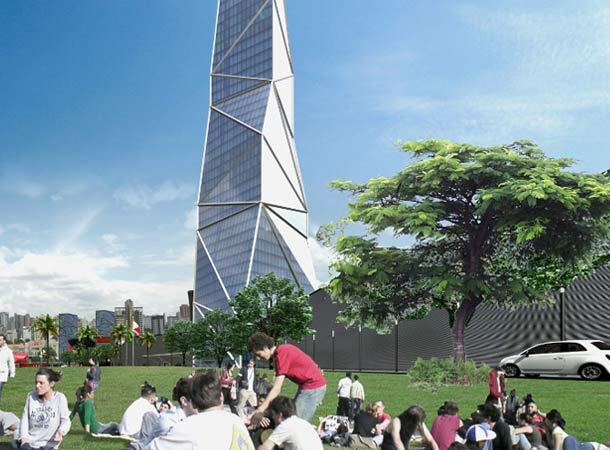 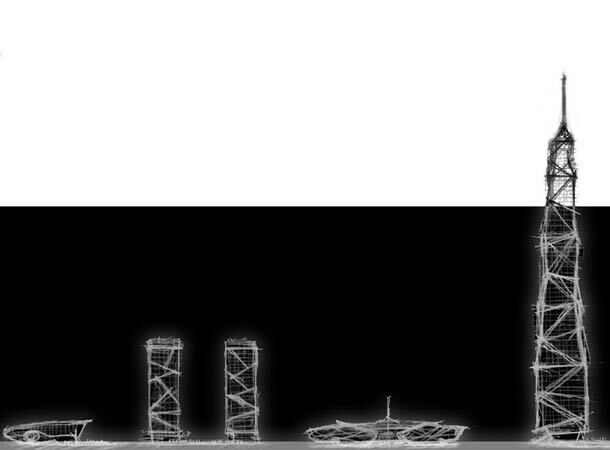 The tower itself would offer 100 thousand square meters of office and commercial space. 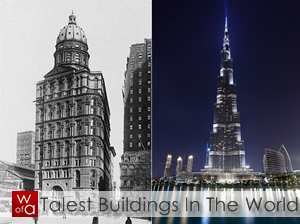 Two twin towers were also planned which would be transformed into hotels of 3 and 5 stars.